With just over two weeks until Christmas, we are all scrambling around to get all of our shopping done. To save some of us from shopping at the last minute searching for gift ideas, here is a list of ten awesome ideas for people who love to read. 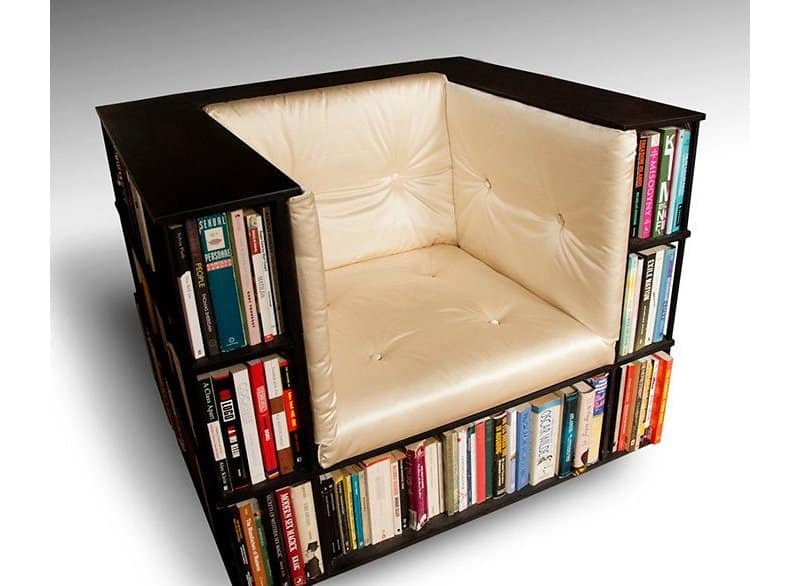 Know someone who loves books? Then this is the place you want to be. These gifts are for people who already have something, don’t know they’re missing something or even for the minimalists out there, you can’t go wrong with any of these. Your budget doesn’t even have to be enormous, these gifts come in all forms, and they all have a special place for those special people in our lives. This is no ordinary lamp. 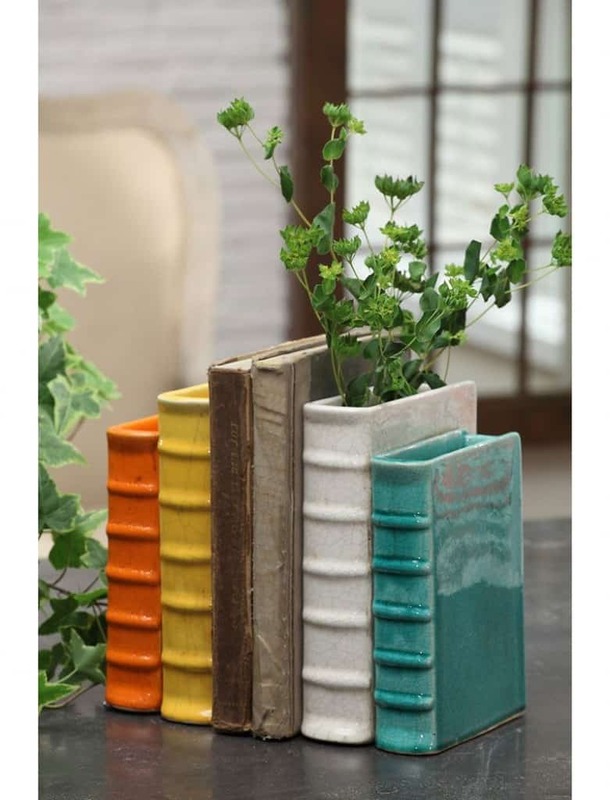 To go with their stacks of books, this will ensure their way is illuminated in their favorite spot. At least when they chill out their favorite novels aren’t more than an arms length away. Talk about class and ease of use. Let’s just hope it’s more comfortable than it looks. Ye old timey phone case to ensure the user is as authentic as it gets. Having this on your phone will probably deter would-be thieves as well. 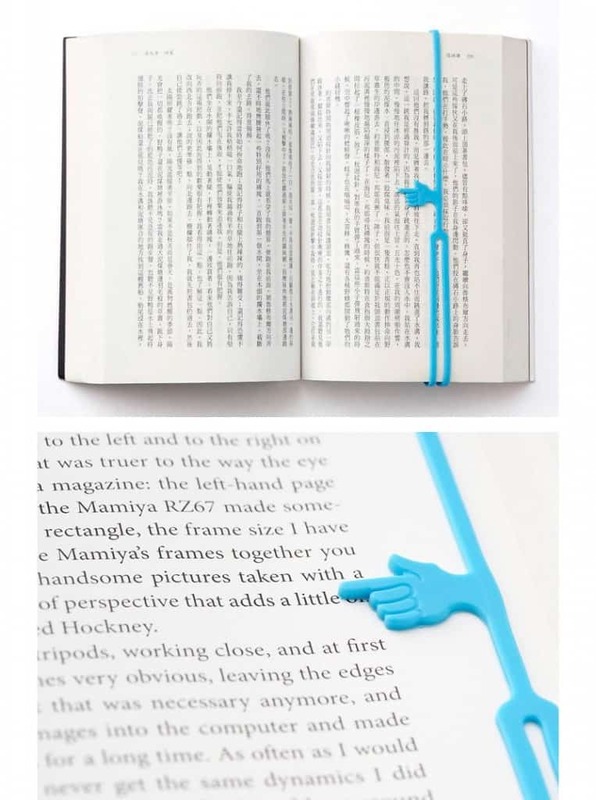 To ensure that they don’t have to look far to find the last spot they were on, this bookmark is the perfect gift. However, don’t expect them to use this too often if they finish books in one sitting, but otherwise for a small price, the usefulness of this item is incomprehensible. We all have that one friend that likes to relax in the bath after a long day. 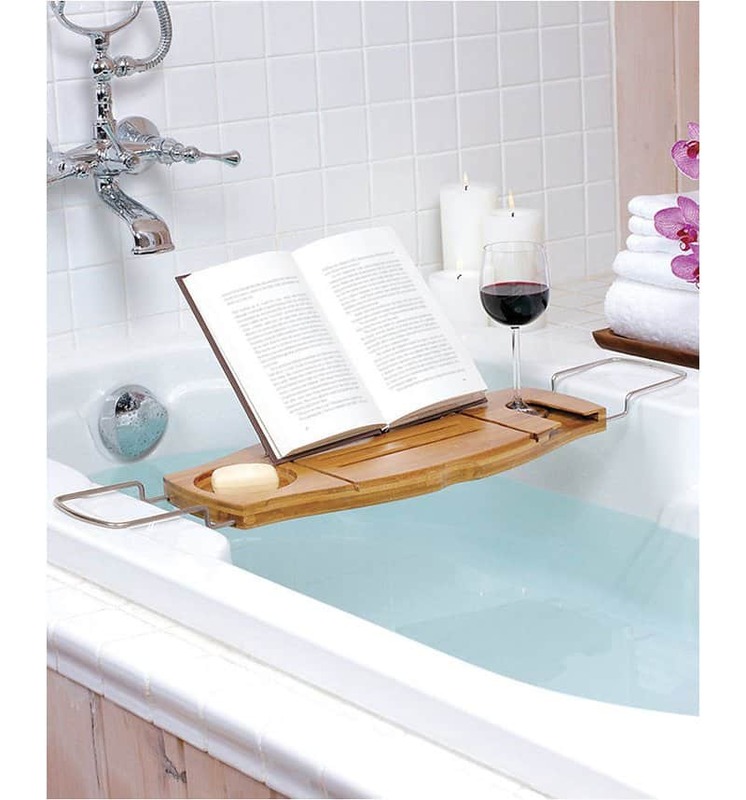 With this gift, they can combine three activities into one; drinking wine, reading their book and soaking in the tub. 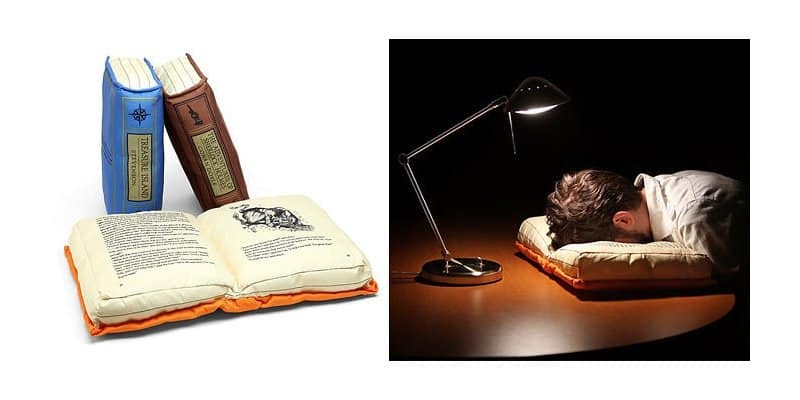 This gift is perfect for bookworms and students alike. After a long night’s study we all tend to fall asleep at our desk, so why not make it more comfortable. 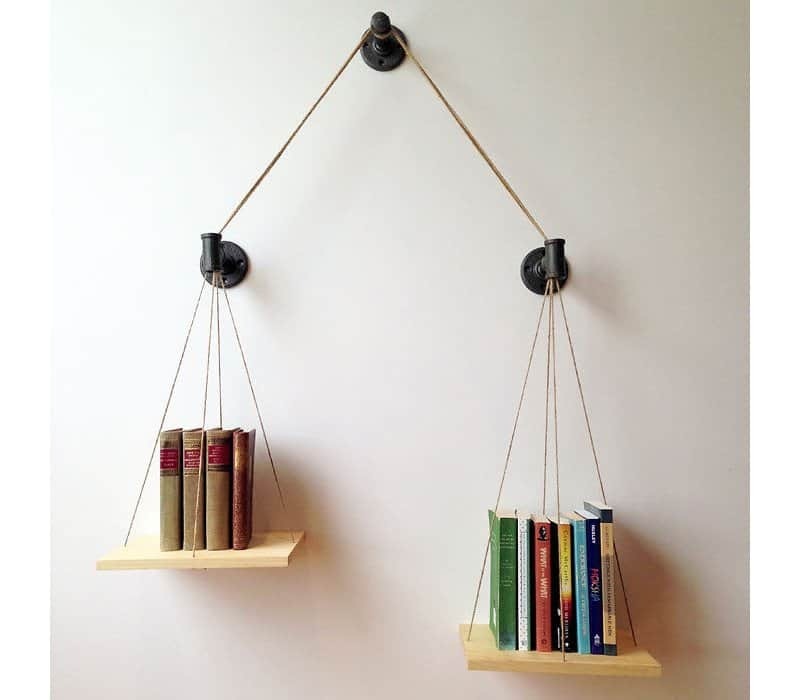 Alright let’s face it, this bookshelf may not be very practical, but this is the perfect gift for that friend that has it all. With a minimalist and artistic approach to a problem they didn’t know they had, this gift is perfect for a beautiful home. 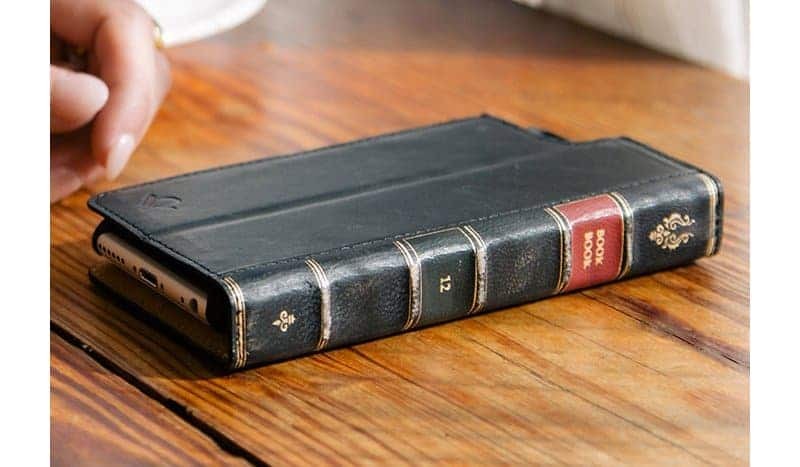 For the “in the know”, high tech bookworm, this gift lets them go back to their roots. 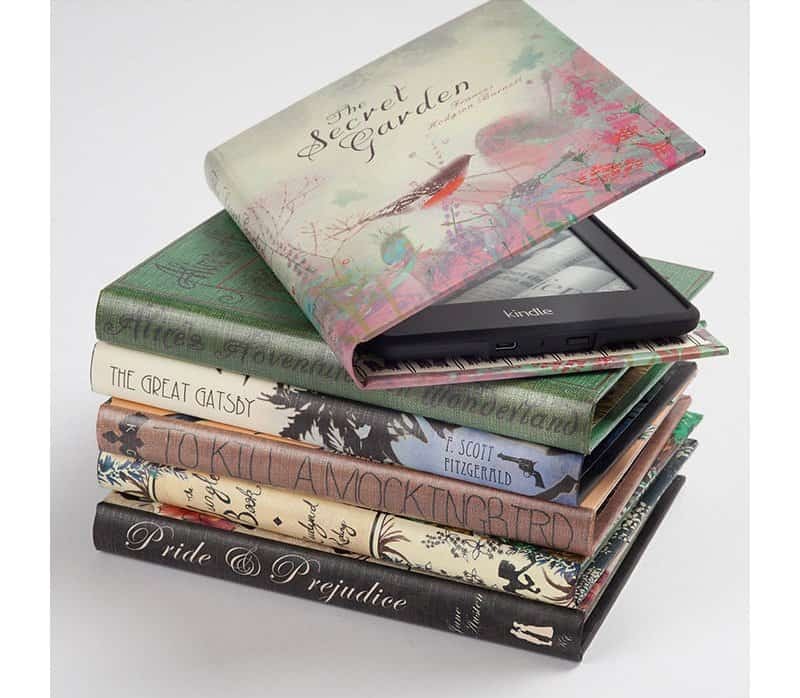 With vintage titles such as To Kill a Mockingbird and Pride and Prejudice, these are quite stylish. 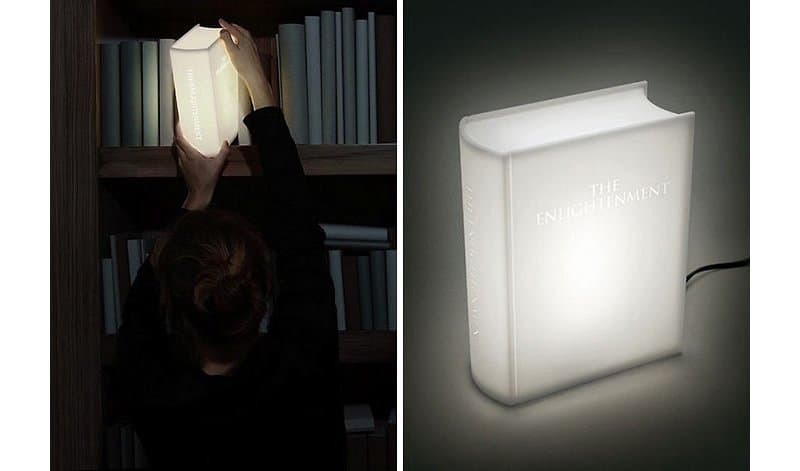 Although not for everybody, this gift allows the more adventurous bookworms to go out camping and still keep in touch with their favorite novels. 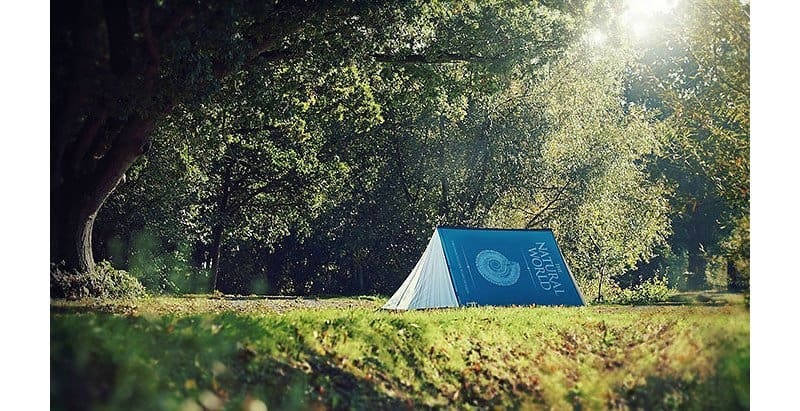 Nothing quite says, “holiday,” like reading a book in the perfect camping area. For the hectic busy people we all know and love, this gift is amazing. It will bring some life to their lives without requiring their full attention. Being a bit of a green thumb is always a good feeling to have, and this is one way to allow them to explore that possibility.